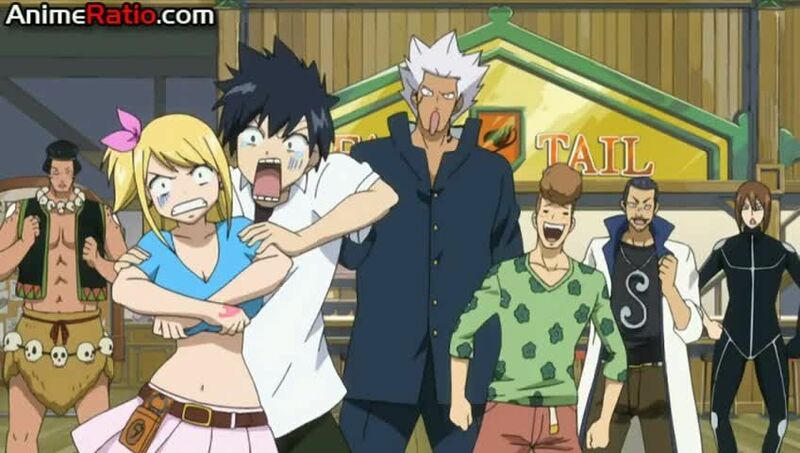 You are going to Watch Fairy Tail (Official Dub) Episode 19 English dubbed online free episodes with HQ / high quality. Stream Anime Fairy Tail (Official Dub) Episode 19 Online English dub Changeling. Natsu finds a strange-looking request on the job board and chants the words written on it, causing him and several other members of Fairy Tail to switch bodies with each other. Levy and her partners try to break the spell, but only manage to save some of the guild members while even more members swap bodies as well.